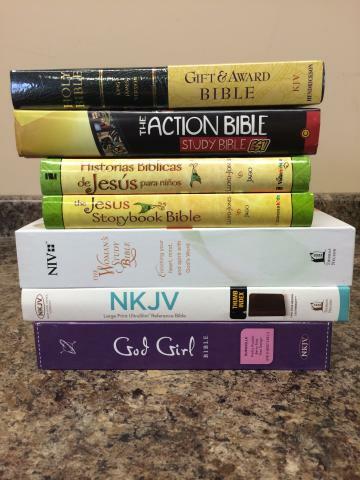 Find the Right Bible for You! 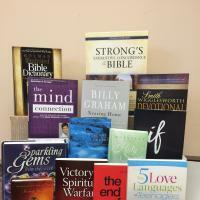 Browse our selection of Christian books and devotionals at Ignited Gifts. 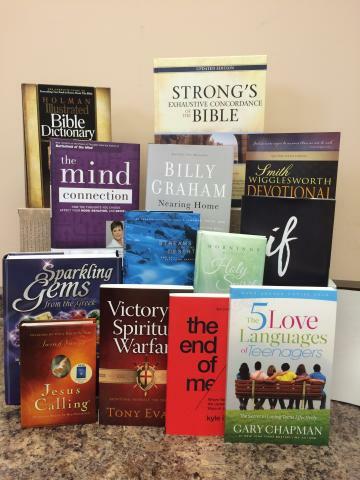 From the newest released to the classic best sellers, these titles will lift your spirit. We have a wide variety of music ranging from Southern Gospel to Contemporary Christian Music. Stop by and check out our great selection of artists such as Chris Tomlin, Casting Crowns, Big Daddy Weave, The Gaithers, and Tenth Avenue North. Our selection also includes several karaoke and accompaniment CDs. We also do special orders if we do not carry the music you need. We carry some great family movies along with the latest Christian hits including the Kendrick Brothers movies, Mom's Night Out, War Room, and many more. 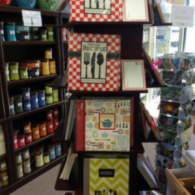 The latest craze to hit the market is adult coloring books. Adults are finding that this childhood activity brings great relaxation from their stressful lives. 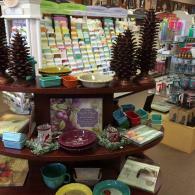 Come by and see our vast selection. 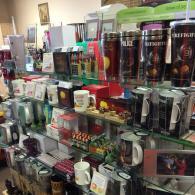 We have an awesome selection of cards to help you celebrate the special occasions in your life. 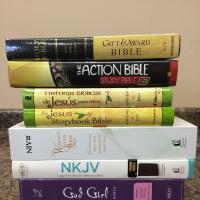 Looking for a quick devotional to start each day? Check out our collection of perpetual calendars that will be sure to brighten your day. 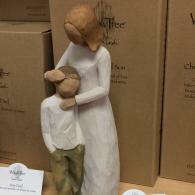 Find Gifts & Decor for any occasion from Ignited Gifts, located in Paragould, Arkansas.